Founding partners Heath Norman and Tim Reynolds share in responsibility for Dakota Midstream’s investments and operations. Previously, Mr. Norman was a founding partner of Mesa Oil Services, a saltwater disposal company in North Dakota. Mr. Norman is a former vice president with the Financial Markets Advisory Group at BlackRock. There he managed commercial real estate risk assessment, and carried out valuation and advisory assignments for financial institutions, governments, and insurance companies. Earlier in his career, Mr. Norman worked in the Real Estate Americas Funds Business Group at Wachovia Bank, where he provided debt financing to real estate equity funds. Mr. Norman earned a bachelor’s degree in business administration from the University of Georgia and a master of science in real estate finance and investment from New York University. He is a founding member of The Corners Society, a philanthropy focused on providing assistance to charitable organizations. 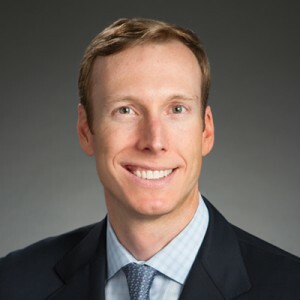 Before co-founding Dakota Midstream with Heath Norman, Tim Reynolds founded Green Flash, a partnership that acquired Mesa Oil Services in North Dakota. From 2008 until 2014, Mr. Reynolds worked at Highstar Capital, an infrastructure investment firm that has managed approximately $7.8 billion on behalf of its managed funds and co-investors. He was a member of Highstar’s investment team, took the lead in projects relating to energy, transportation and environmental services, and represented the company in many dealings with state and local authorities. Before joining Highstar, Mr. Reynolds worked at the White House, serving first in the office of the chief of staff and then for the National Economic Council. In the latter position he focused on presidential policies relating to energy, health care, and social security. 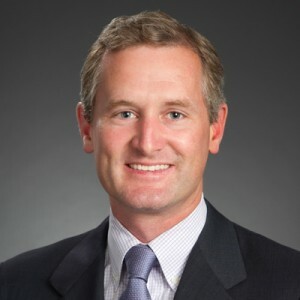 Mr. Reynolds is a graduate of the University of North Carolina at Chapel Hill, and earned his MBA from the Stanford Graduate School of Business.